A couple days ago when moving my dad out of his place I found a picture of myself in front of his once prized Volvo, then later in the week when my visiting mom I noticed my her neighbor recently picked up a a C30 which we chatted about for awhile. Those two run ins meant I had Volvos on the brain so I figured why not keep that going a little bit more with these I had sitting on my hard drive from the last time I did a Volvo Theme Tuesday. This wagon is amazing, and purple. So just how good of road trip vehicles are these? Here’s the article on the blue widebody wagon. Oh and Dave, you spoil me. 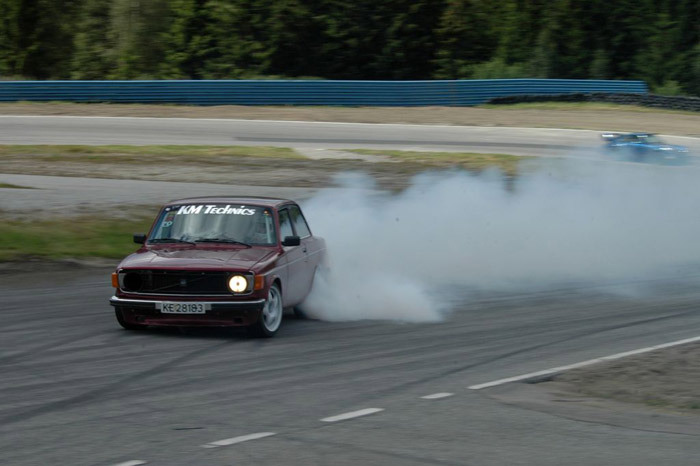 Volvo on TE37s 2nd to last picture?! PHOAR. @Joe thanks for the link! @ 2nd Matt ya when they hit the ground they do it well. So where is the picture of you with your Dad’s car? 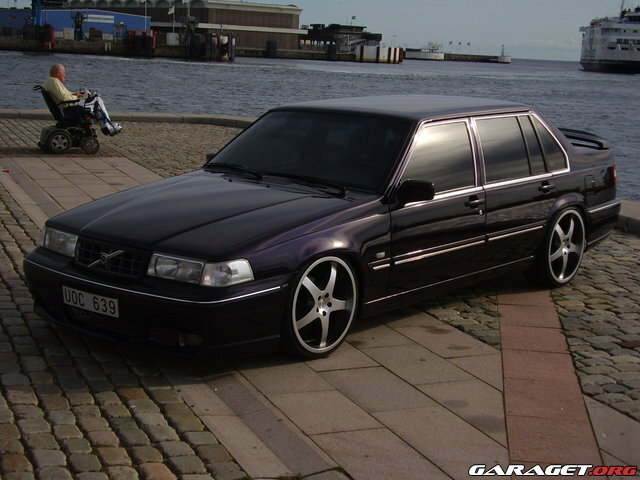 volvo love! or turbo brick love! 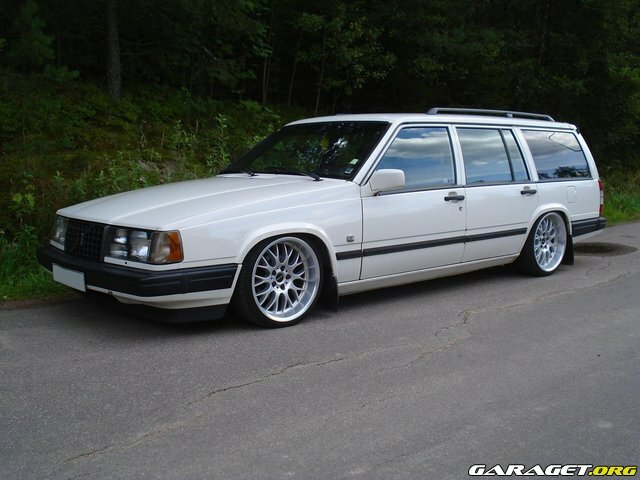 Volvo’s?………and Wagons? I’m in love! 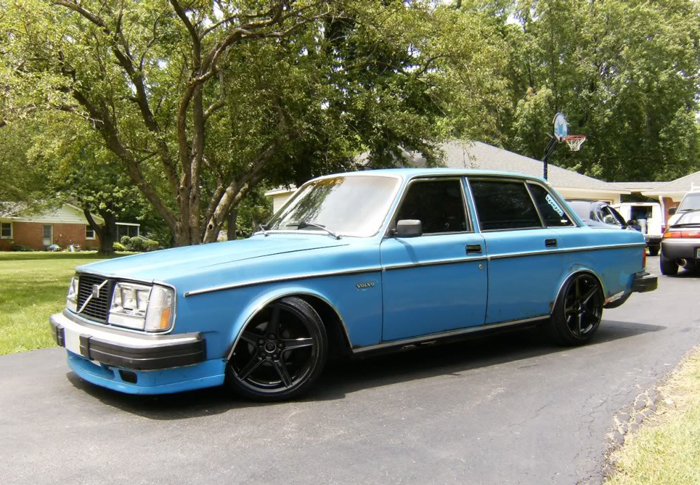 Had me a Volvo 240 back in the day. Was at a friend yesterday who runs a second hand car lot and lo and behold he has a 850 T5-R (saloon and not wagon unfortunately) on the lot. 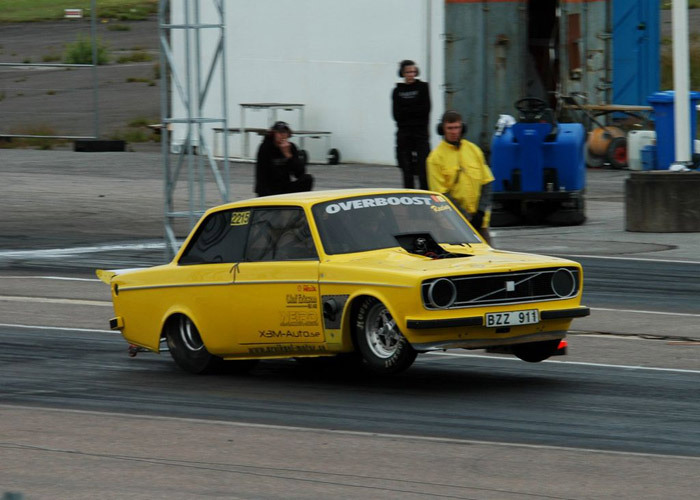 This meant I also had Volvos on the brain for much of yesterday (and now today again). Must not buy must not buy must not buy. 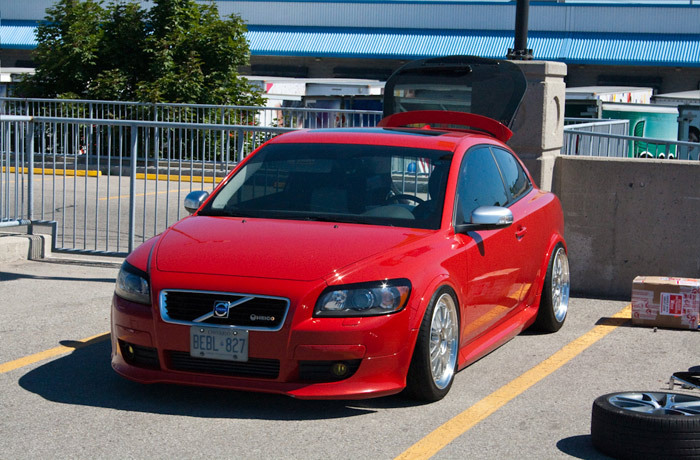 That red c30 couldn’t be done any better. Any more pics? 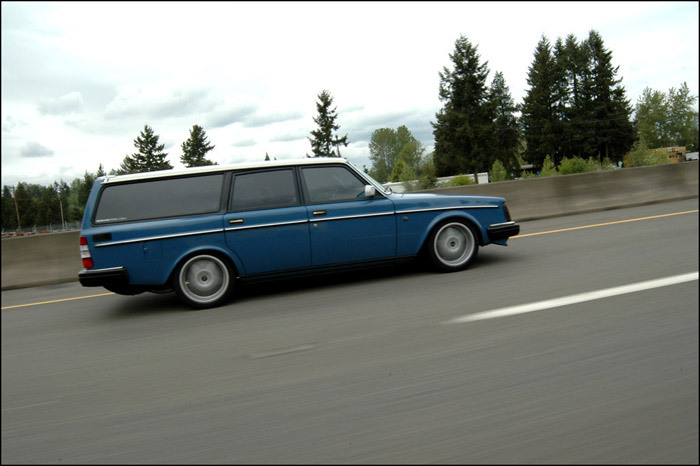 I don’t think huge volvo wagons are worth modding. Why not get something with a better foundation? WTF??!!!! 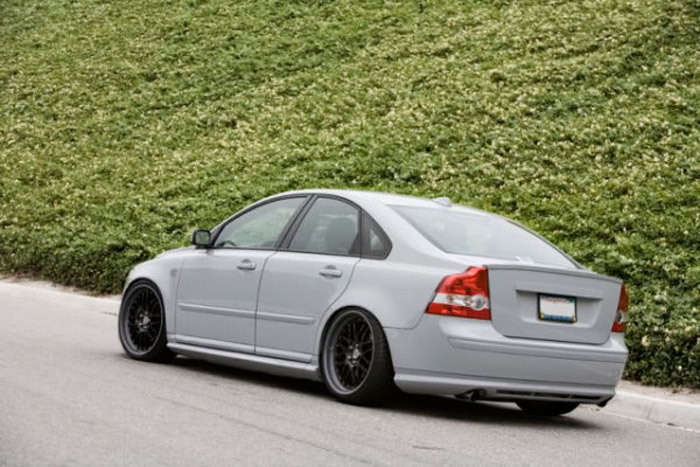 Gawd Damn I love Volvos!! 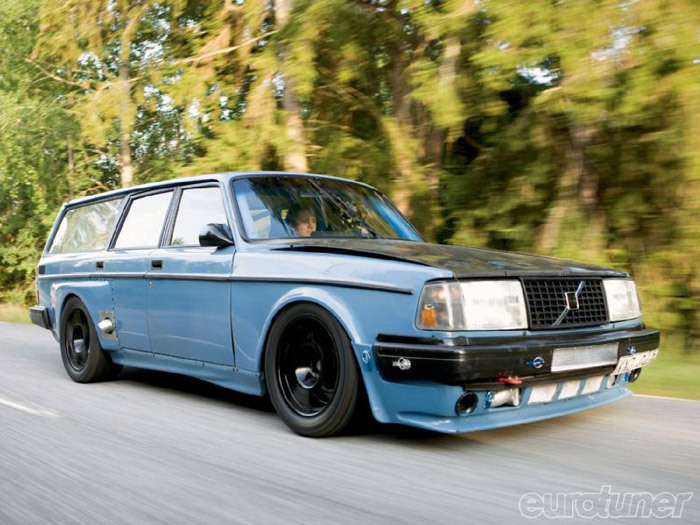 Before I bought my Cultass wagon, I wanted to by an old 240 wagon….